The Eastman School Concert Office, located in Room 101 off the Main Hall of the School, schedules and supports more than 700 performances each year in Kodak Hall at Eastman Theatre, Kilbourn Hall, Hatch Recital Hall, and other spaces. Stage and house management, program production, and ticket sales are managed or coordinated through the Concert Office. The links below will help you navigate around the different Concert related pages. Eastman School of music presents more than 700 events per year. Where most of these events are free and open to the public, some are ticketed. 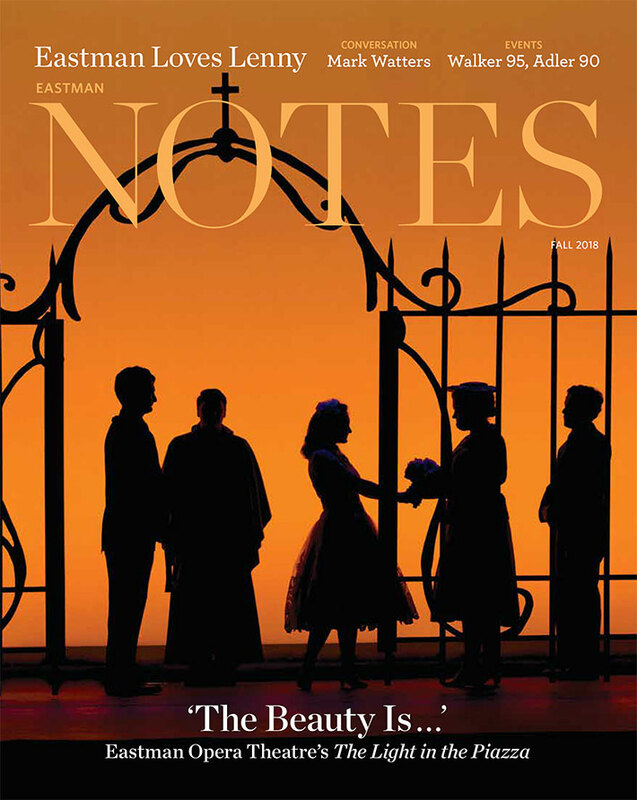 Events that are ticketed can be found on Eastmantheatre.org by following the link below. Alternately, our ESM concert calendar contains every event that is taking place in our venues, all year round. The Concert Office department is broken up into two smaller departments in order to better facilitate your needs. The Concert Office deals with all things related to internal and free events including the scheduling of all Recitals, Hall Rentals, and other major events that take place around the School’s many major venues. The Box Office is responsible for all ticketed events.